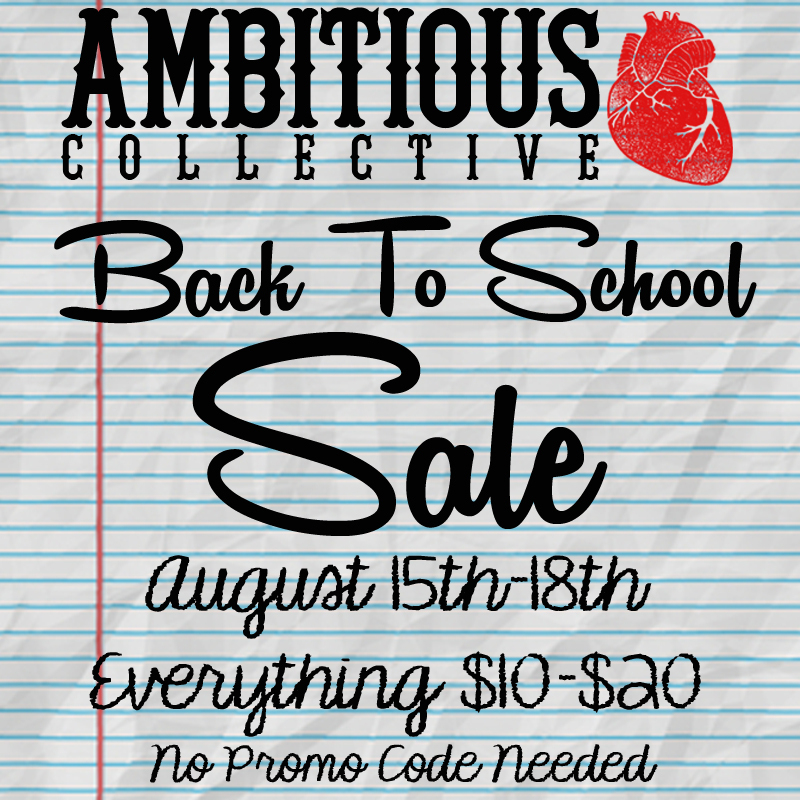 Don’t miss out Ambitious Collective’s Back to School Sale, August 15th through the 18th. 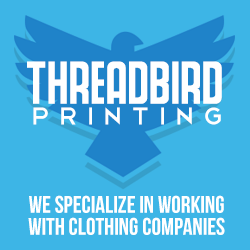 Everything in our online shop is only $10-$20. Go back to school in style and stand out from the crowd with some exclusive gear. Check out our website at www.ambitiouscollective.com.